Crush Hardware features an American Design and its Made in Taiwan. They are durable and value for money, and most importantly, they feel comfortable. These hardware are extremely lightweight and offers all the features that a Pro Grade hardware stand would offer at an affordable price. 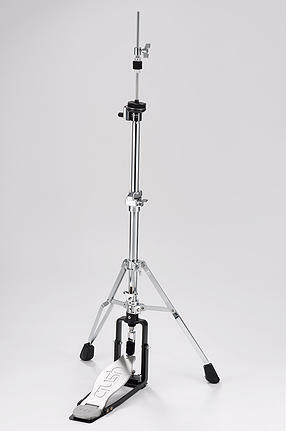 Hands down the lowest priced Hi Hat Stand in the market, great for light normal usage. 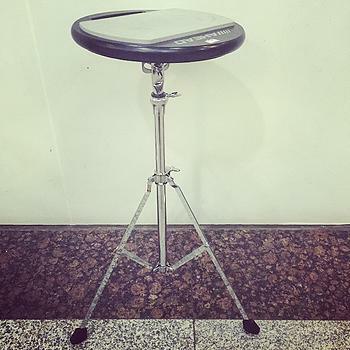 Price does not include practice pad.